If you have any unwanted electrical items lurking in your attic or under your bed, then please bring them to one of 10 special events across the county so that they can be recycled properly or even reused. 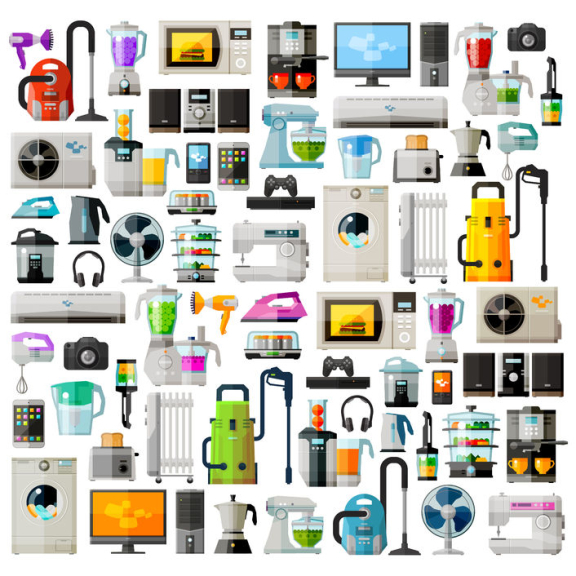 The Hertfordshire Waste Partnership (HWP) scheme will accept anything broken or unwanted that uses a plug or batteries; from large appliances such as washing machines and ovens, to smaller items like toasters and electric toothbrushes. The HWP is working alongside WEEE stop, an innovative waste disposal company who will take unwanted items off residents’ hands and then test, repair, and recycle them. The scheme has been set up to encourage residents to dispose of electrical appliances properly and easily, and to highlight the harm unwanted appliances being placed in household bins can cause. Richard Thake, HWP Chairman, said: “These events are just one example of the district and county councils’ efforts to make the best use of taxpayers’ money and to prolong the life of electrical items. Beginning on Saturday 9th April, all 10 events will take place on weekends until Saturday 30 July and will be open between 10am and 3pm. To find out more visit Waste Aware on Facebook, their website or call 0300 1234 051 to find your nearest event.